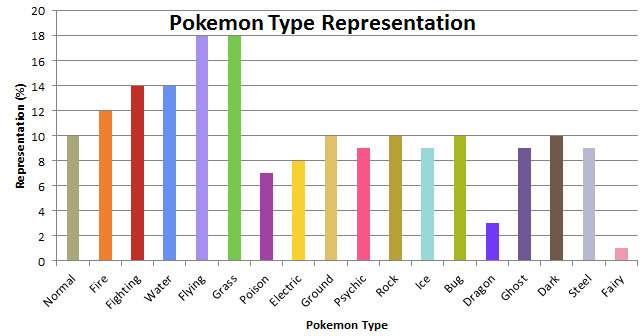 Type Graph for new gym leaders! Hey new gym leaders! Wondering what kind of theme or type you should go with? Well here's a graph that shows what we need, and what we have too much of. Thanks!